Possible biggest meteor shower in the year. Trails of dust left behind a commet's passage in period 1809 till 1924 will reach our orbit and cause meteor shower.. It will be awesome to witness this. If predictions are right. NL: Beste om te kijken is kwart voor drie in ochtend 24 mei. Oman : best time t watch is ... من همه عشان تحصل خبر. 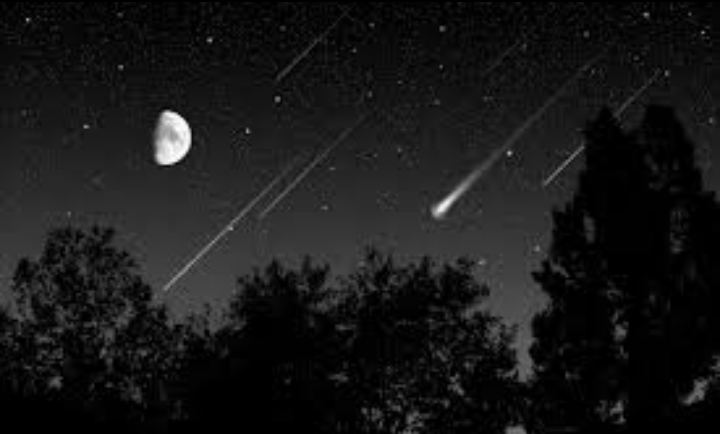 lees meer voor meer informatie ,,, whats meteor storm?